While many tech enthusiast are still talking about the next Phantom phone; Tecno Phantom 6, someone hinted us about Tecno’s silent release of Tecno Camon C7 in the market to join its other family members – Camon C5, C8 and C9 respectively. 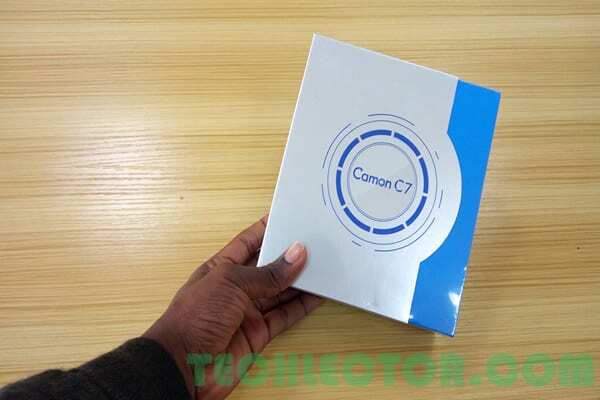 Tecno Camon C7 is a successor to the camera focused Camon C9 smartphone that will make you want to dump your current phone because of the price and enticing features it carries. The Tecno Camon C7 offers an improved 13-megapixel front and rear camera with auto focus and LED Flash, and 120 Degree Paranomic mode Front Camera. Aside it amazing camera setup, Tecno Camon C7 also features an incredibly fast Quad-Core processor clocking at a speed of 1.3Ghz. It boots the Android 6.0 (Marshmallow) based on HIOS V1.0 alongside a 2GB RAM, and an inbuilt storage of 16GB. 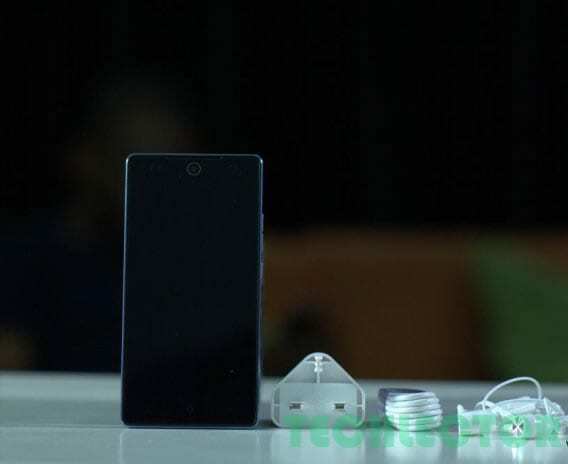 Another notable difference of the Camon C7 and C9 is the display size. While the Camon C8 and C9 has a 5.5-inch IPS Display, the Camon C7 comes with a 5-inch FHD IPS Touchscreen display offering 1280 x 720 display resolution. The new Dual-SIM device is fueled by a 2500mAh battery that can last up to 175 hours on standby as confirmed by Tecno. It gives support for the Tecno T-band and 3G connectivity option, which is very easy for internet connectivity. 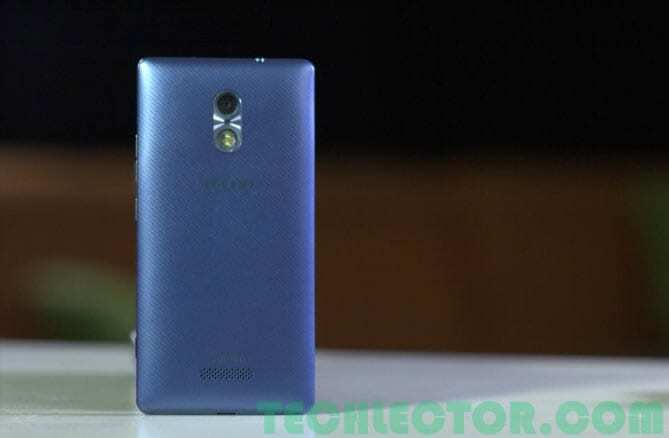 Without much doubt, this seems to be the smaller version of Tecno Camon C9. Let’s wait and see what Tecno has in mind for you. also optimized for video calls with 120 Degree Paranomic mode. 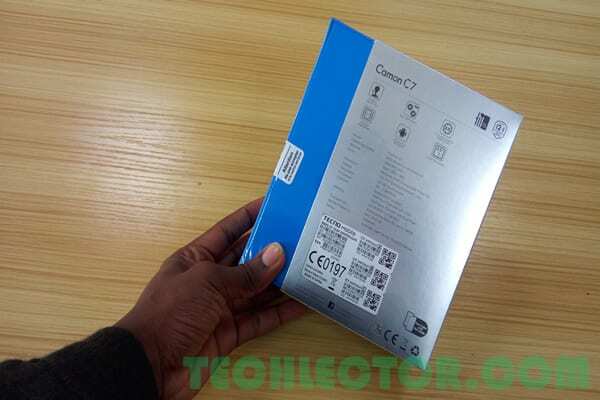 The Tecno Camon C7 is expected to hit some local stores in the coming days. Tecno Camon C7 Price in Nigeria is expected to range from 30,000 – 35,000 Naira when fully available, depending on your location in the country. How long does the battery of the C7 last as compared to that of the Camon C8?